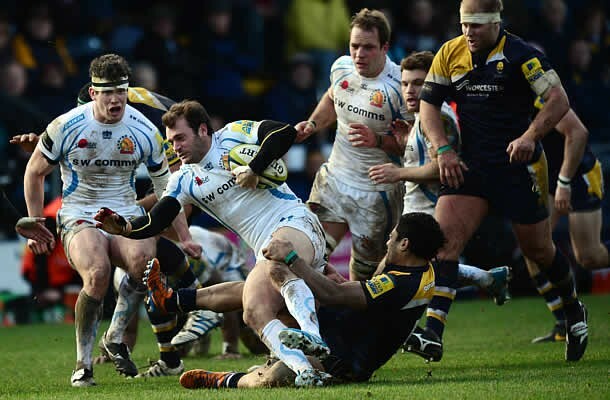 Exeter Chiefs hammered Worcester Warriors 3-42 in their Anglo Welsh LV=Cup match at Sixways Stadium on Saturday. Referee: Leighton Hodges (WRU, 11th competition game). Worcester: 15 Chris Pennell, 14 Josh Drauniniu, 13 Max Stelling, 12 Ravai Fatiaki, 11 David Lemi, 10 Ignacio Mieres, 9 Jeremy Su’a, 8 Jonathan Thomas (c), 7 Sam Betty, 6 Mike Williams, 5 Mariano Galarza, 4 James Percival, 3 Rob O’Donnell, 2 Chris Brooker, 1 George Porter. Replacements: 16 Ed Shervington, 17 Ofa Fainga’anuku, 18 John Andress, 19 Dean Schofield, 20 Richard de Carpentier, 21 Jonny Arr, 22 Paul Warwick, 23 James Stephenson. 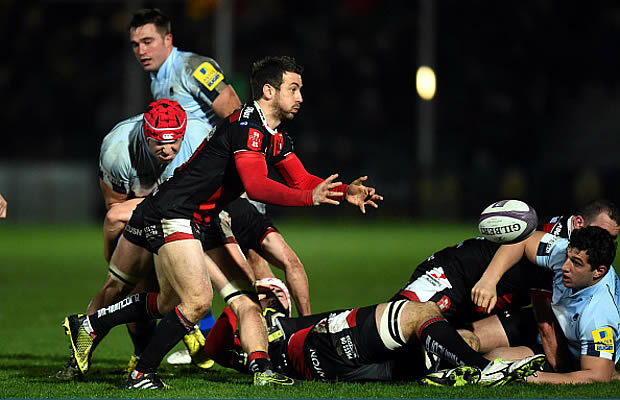 Exeter: 15 Luke Arscott, 14 Matt Jess, 13 Sireli Naqelevuki, 12 Ian Whitten, 11 Tom James, 10 Gareth Steenson (capt), 9 Dave Lewis, 8 Kai Horstmann, 7 James Scaysbrook, 6 Ben White, 5 Damian Welch, 4 Romana Graham, 3 Alex Brown, 2 Jack Yeandle, 1 Ben Moon. Replacements: 16 Chris Whitehead, 17 Carl Rimmer, 18 Hoani Tui, 19 Will Carrick-Smith, 20 James Phillips, 21 Haydn Thomas, 22 Ceri Sweeney, 23 Phil Dollman.